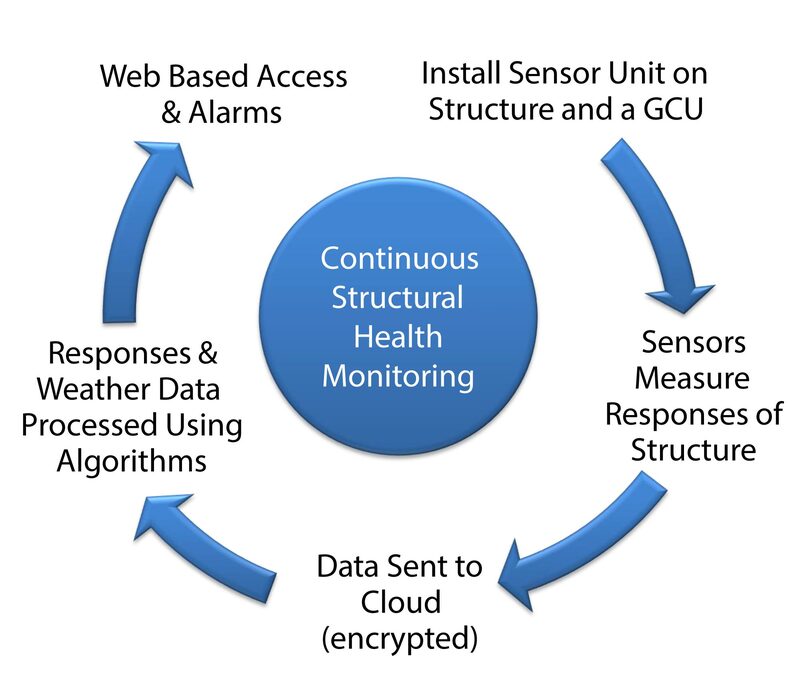 Smart Tower systems unite technology and real-time analytics for unprecedented continuous structural health monitoring. Antennae, appurtenances, Mother Nature and other outside forces all create movement and stress that put structures at risk. Smart Tower immediately senses and records unexpected responses and sends alerts to allow early detection of structural issues. Do I need to be on-site to view Smart Tower data? Check sites and verify activity at structures from your mobile phone or computer. Smart Tower easily detects significant activity on structures, making it easy to confirm contractor presence and see if construction/modification activity caused permanent deformation. What types of oscillation does Smart Tower monitor? 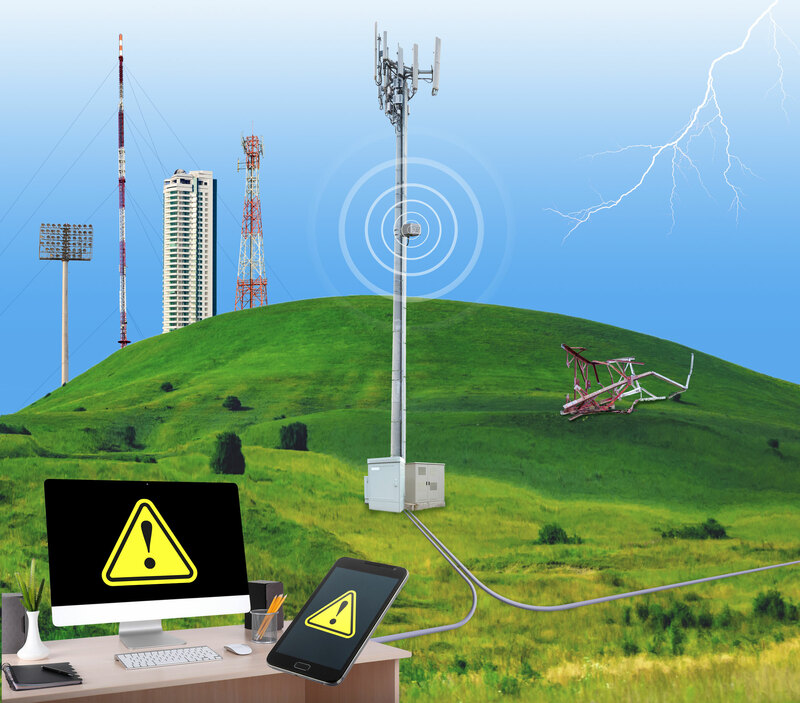 Structures oscillate under wind speeds from low and steady to extreme gusts – Smart Tower monitors them all. This includes displacement, or movement, from simple to complex modes of oscillation. Why should I measure displacement on my structures? Structures can’t resist load without displacements. Displacements are a direct indicator of structural health. Monitoring displacements allows for the detection of continuous oscillation that often lead to fatigue failure in structures. FACT: Destructive oscillations often occurs at deceivingly low wind speeds – well below the wind speeds typically considered for design. For more information on Smart Tower Systems’ remote structural health monitoring abilities, contact us!